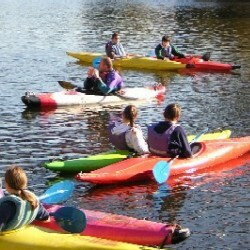 The Introduction / Beginner Paddlesport Course introduces the novice to both the kayak, canoe & paddleboard. Based on flat or slow moving water, the course covers basic boat handling and control, moving forwards, backwards, sideways, turning and lots more. Participants will be given the opportunity to paddle different types of canoes and kayaks, and to test the boats for their personal needs. 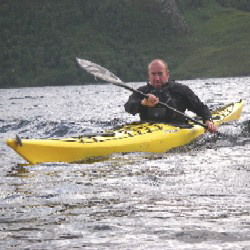 We do encourage participants to try both canoe and kayak, however if your interest rests solely with canoe only or kayak only the course will cater for this. 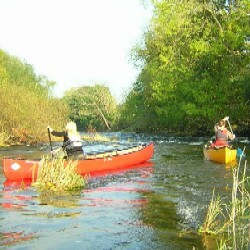 You will also be instructed in how to paddle safely with others and in the surrounding environment, in what to wear and what specialist equipment to use to make your paddling safe and enjoyable. 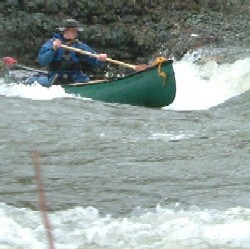 The course is fun and action packed, and sets the foundation for progression towards a competent paddler. 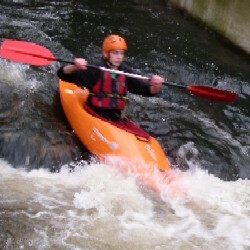 There is the opportunity to be assessed for The British Canoeing Performance Awards. The full course duration is over 2 days. Participants may take part for shorter durations.